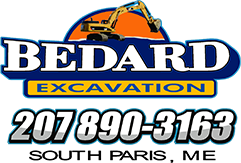 Bedard Excavation has the experience & equipment needed to safely and efficiently install or replace a septic system and sewer lines. Our company is fully insured. 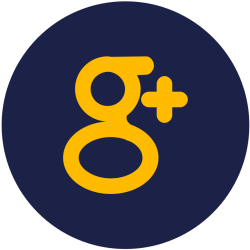 We provide Septic System & Sewer services for all of Western Maine and part of New Hampshire. We are located in the South Paris, Maine area. Call us for your professional septic system or leach field needs. 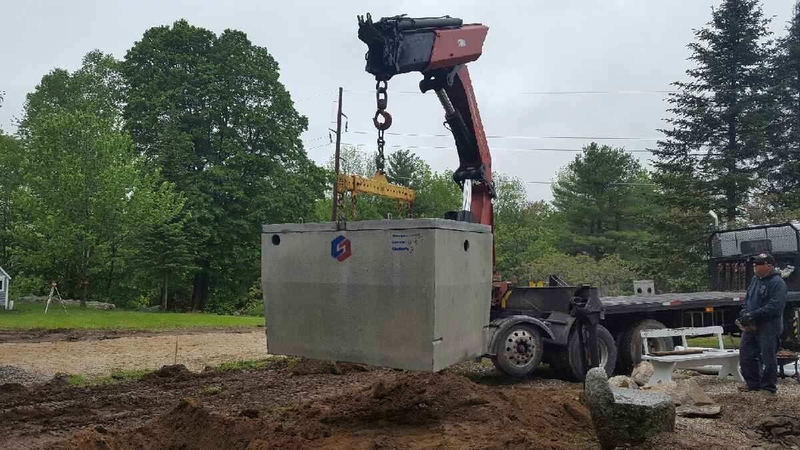 If you are looking for a worry free septic system, you must begin with hiring the experienced team at Bedard Excavation. The initial installation as well as awareness of the existing soil conditions are part of having a septic system that lasts. Bedard Excavation has experience installing & repairing systems of every type, ranging from simple conventional rock beds to complex engineered pump systems.